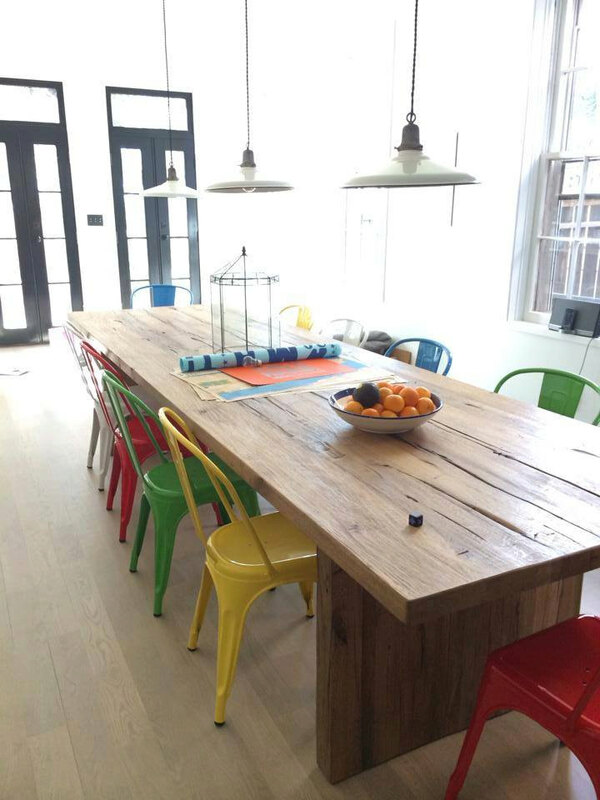 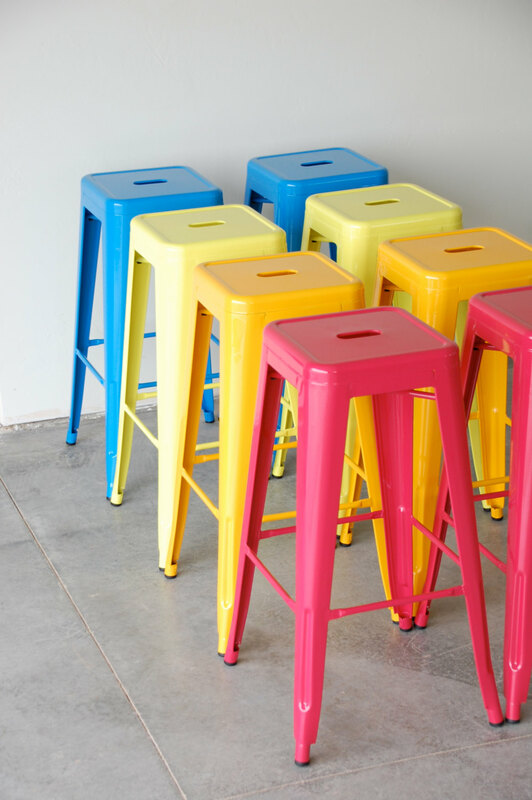 Go bright….go colorful. 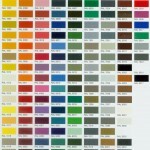 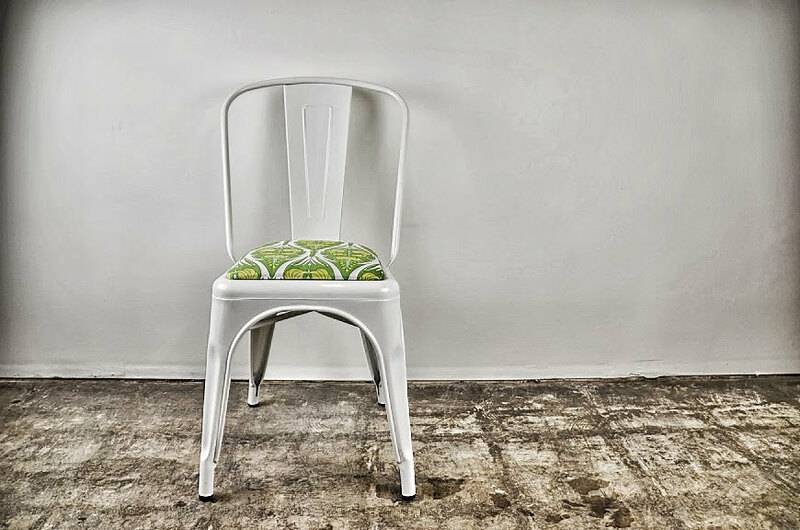 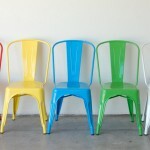 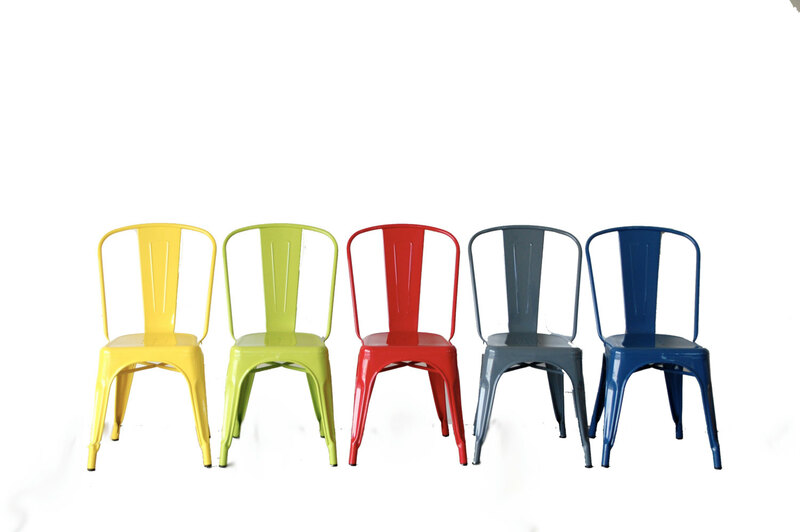 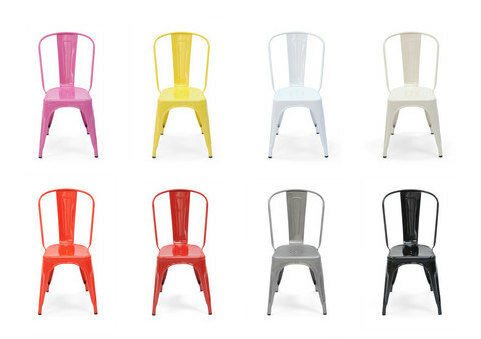 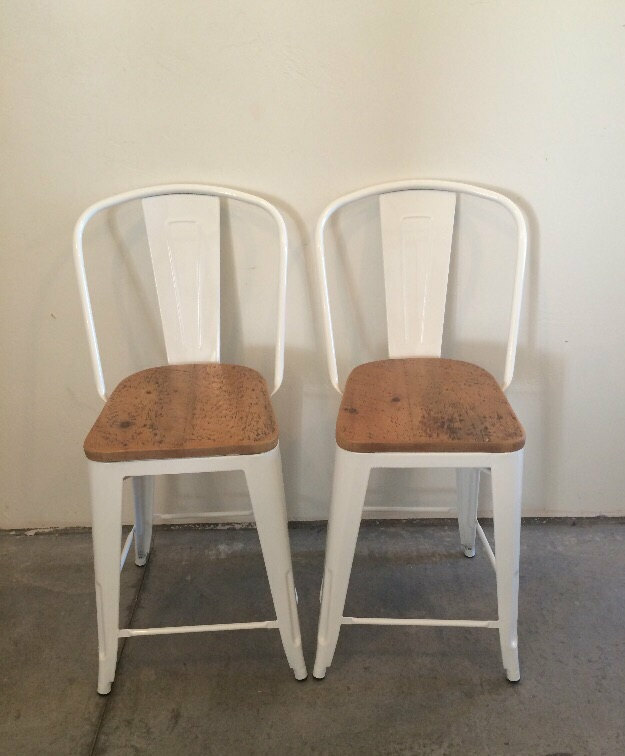 Each metal HIGH BACK side chair is painted upon order and if you don’t see a color you’re dying to have in the RAL chart, we can make it happen. 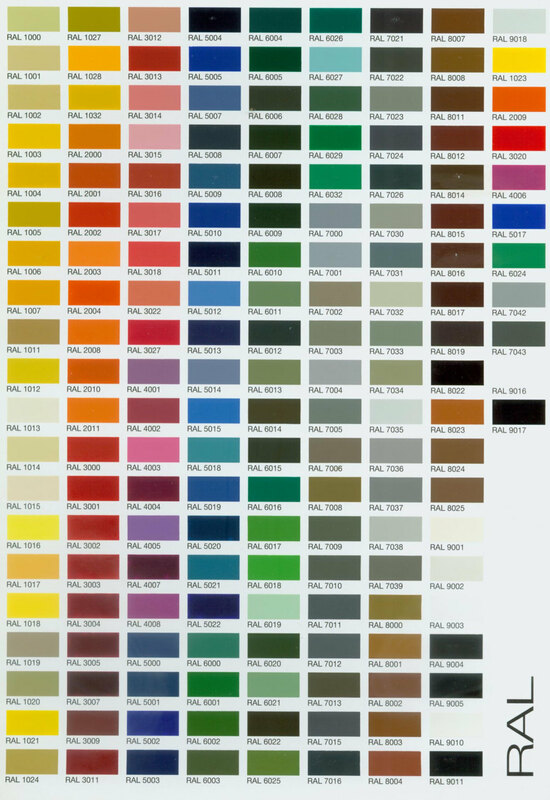 We’ll just need a reference to the color you want and we can match it. 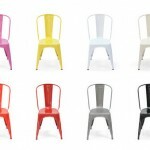 These great chairs are also a stackable design. 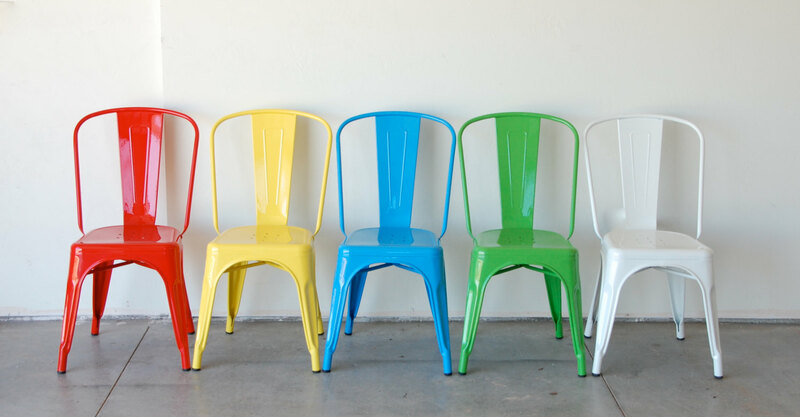 Each chair is brand new, structurally sound and a Tolix replica. 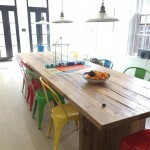 We thank Houzz.com for the use of their images.